FARGO, N.D. -- The boyfriend of slain Fargo woman Savanna Greywind says DNA tests have confirmed that he and Greywind are the parents of a newborn girl found in the apartment of two people charged in the case. Savanna Greywind was eight months pregnant when she vanished last month. Her body was discovered by kayakers in the Red River on August 27, wrapped in plastic and duct tape. A preliminary autopsy revealed she was the victim of homicide. 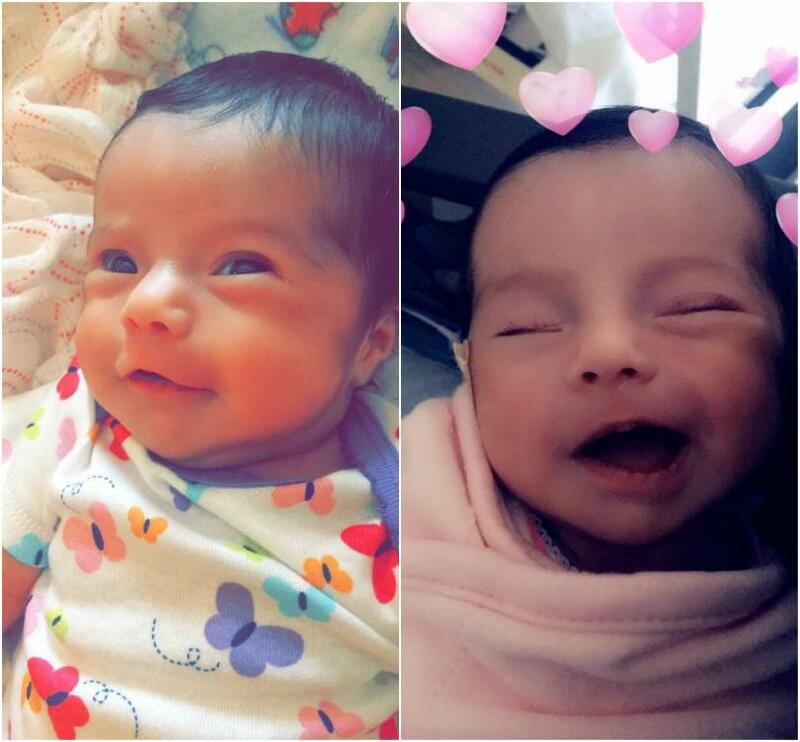 Police have not released more details about how she died, or how her baby, who police was found alive with a neighbor in the Fargo apartment where Greywind was last seen, was born. Ashton Matheny tells The Forum newspaper that legal custody of the baby hasn't been awarded, but he believes it will happen soon. He said the baby has been in his care for nearly a week. "She's mine," Matheny told The Forum Monday. The neighbor, 38-year-old Brooke Crews, and her boyfriend, 32-year-old William Hoehn, are both charged with conspiracy to commit murder, conspiracy to commit kidnapping and giving false information. In charging documents, prosecutors say Crews admitted taking advantage of Greywind in an attempt to get her baby and possibly keep it as her own. A criminal complaint says Crews told police she arranged to have Greywind come to her apartment on Aug. 19 -- the day Greywind was last seen alive -- and told her how to self-induce birth by breaking her own water. Crews told police that Greywind left, but came back two days later to give her the newborn baby. But Hoehn gave a conflicting account. He told police that he came home Aug. 19 to find Crews cleaning up blood in their bathroom. Hoehn said Crews presented him with an infant baby girl and said: "This is our baby, this is our family." The couple is being held on $2 million bail. Their lawyer has declined comment. Greywind was a certified nursing assistant at a West Fargo senior center, reports the Minneapolis Star-Tribune. Her longtime boyfriend has told media outlets the couple was expecting the baby girl Sept. 20, and had already picked out the name Haisley Jo. He shared photos of the infant on social media over the weekend. Neither Matheny nor a family spokesman responded to messages from The Associated Press. Deputy Police Chief Joseph Anderson says police aren't releasing further information about the case. Fargo police chief David Todd said Greywind was a "victim of a cruel and vicious act of depravity" and said officials will continue to pursue justice for her.